"There are a lot of things that can wear out tires," says Joel Burrows, Precision Tune Auto Care's Car Doc. 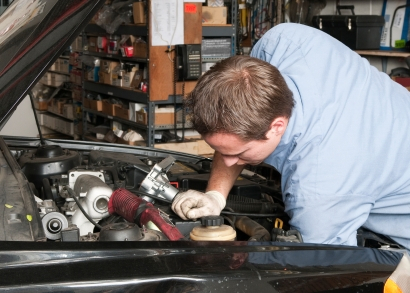 "Incorrect tire pressure and uneven alignment can result in tire wear. Also, because of the weight distribution in the car, the front tires can wear out twice as fast as the rear ones." Your tires will give you a little warning that the tread is uneven. 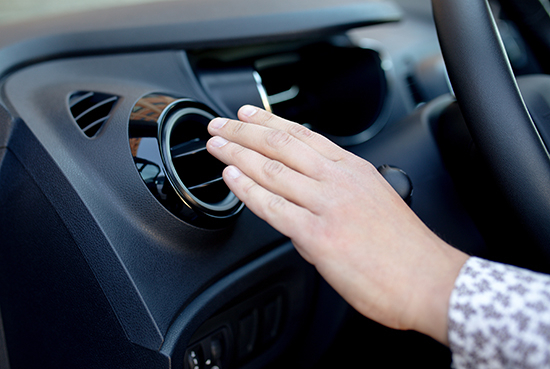 Considering that there shouldn't be noise emanating from your tires, listen for a humming sound coming from them on smooth roads. That is a good indication it may be time for a rotation. Burrows advises, "But don't wait until you see uneven wear in your tires. Once abnormal tire wear occurs it is very difficult to correct even through rotation, although rotating can certainly help some". Manufacturers recommend you rotate your tires every 6,000 to 8,000 miles, convenient timing to perform the service roughly at every other oil change, depending on when you change it. If you drive your car pretty hard, or have a four-wheel drive vehicle, you may want to rotate your tires a little more often than that. In these cases, Burrows suggests having your tires rotated at 5,000 miles. At this point, you may be wondering why you even need to be spending this much time on tire rotation. Well, for one thing, it's safer. Burrows agrees, saying, "Safety is definitely an issue if you don't rotate your tires. If you have balder tires on the front, you are at risk of losing control of the steering and getting into an accident." equate to a smoother ride, with increased traction and better gas mileage. With all your tires wearing down at the same rate, you'll be able to purchase a new set of four when the time comes instead of going in for the front tires, followed by another visit to buy new rear tires. Essentially, it makes the buying process a less frequent affair. 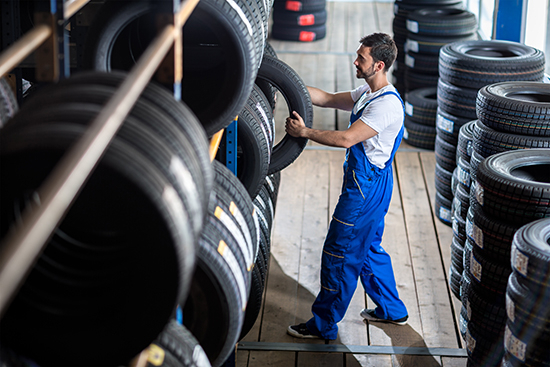 Combine that with the result of a more efficient ride and tire rotation should sit permanently on your car maintenance checklist, no matter how dull it can be to contemplate.